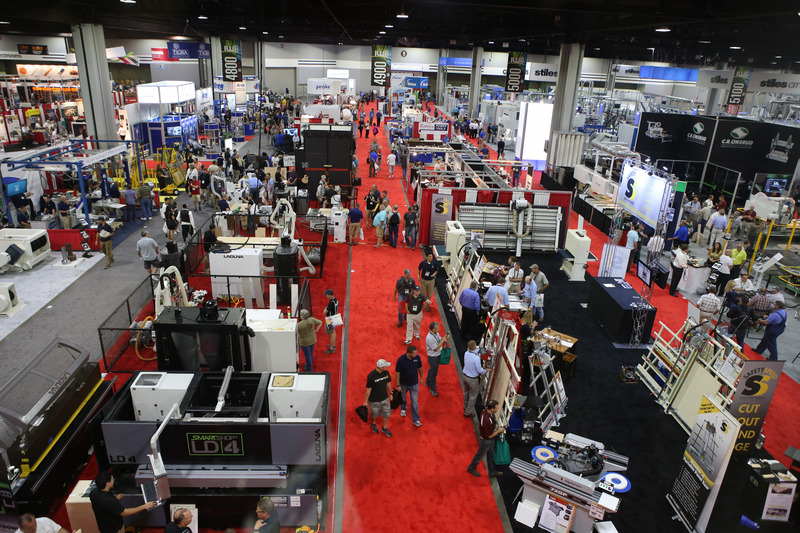 ATLANTA – The International Woodworking Fair® (IWF) announced the momentum continues for advanced show registration and exhibit sales. 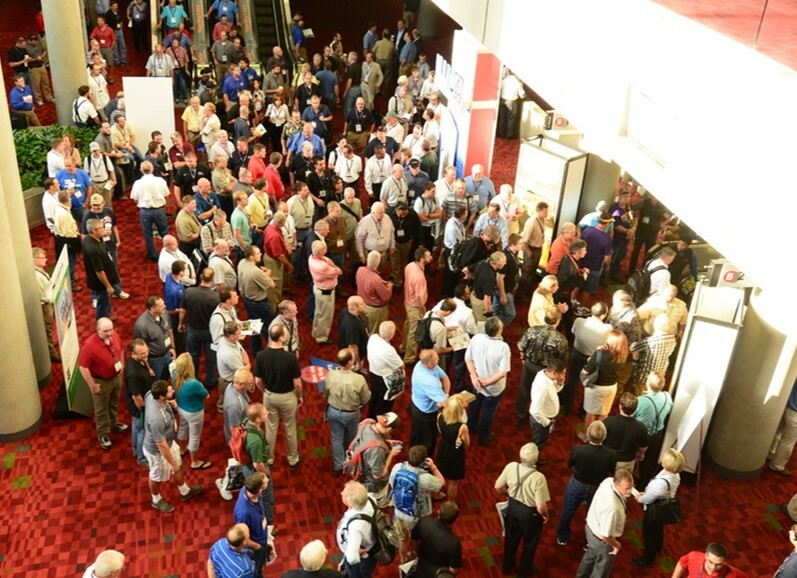 Industry professionals from top management and production are making their plans to attend IWF this August in Atlanta. The 40% increase in advanced registration continues for the 2012 Fair compared to 2010. 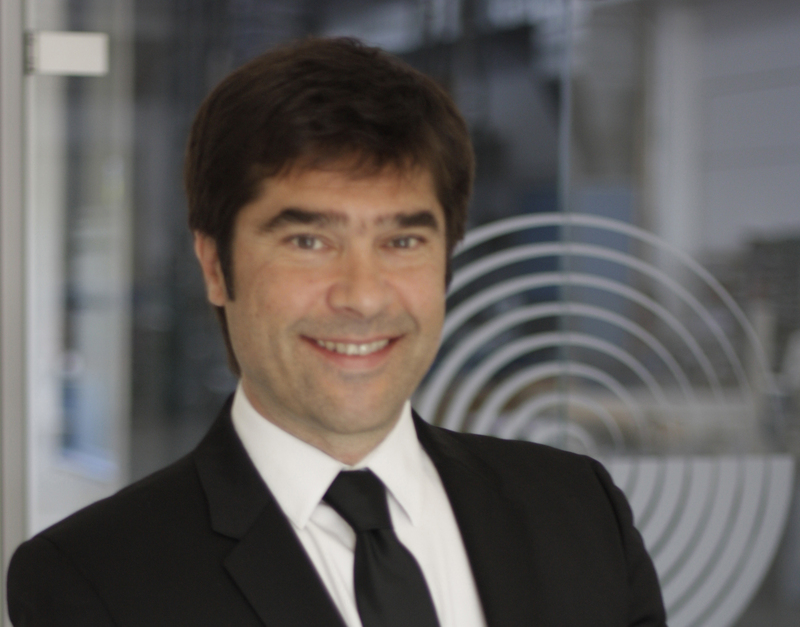 The resurgence is propelled by strong exhibitor participation from the leading suppliers of machinery, supplies, services and an industry looking to seize the opportunity for business success. The IWF tradeshow brings together industry leaders and showcases innovative products, machinery, materials, design and an expanded conference. IWF 2012 will be held August 22-25 in Atlanta at the Georgia World Congress Center. For up-to-date and industry updates, connect with IWF on Facebook and Twitter.